Whey protein preparation of high-protein, protein-enriched predominantly L-glutamine, thus is widely used in the disciplines of force. 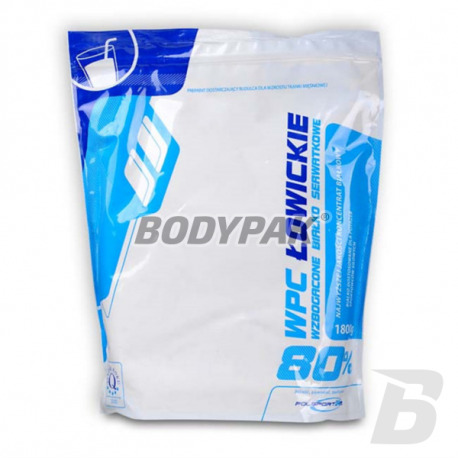 Łowickie WPC 80 is a whey protein preparation, enriched in protein predominantly L-glutamine, so is widely used in the disciplines of strength. Łowickie WPC 80 is a product of Polish, raised by the dairy industry specialists and experienced technologists diet products from the center of the country. 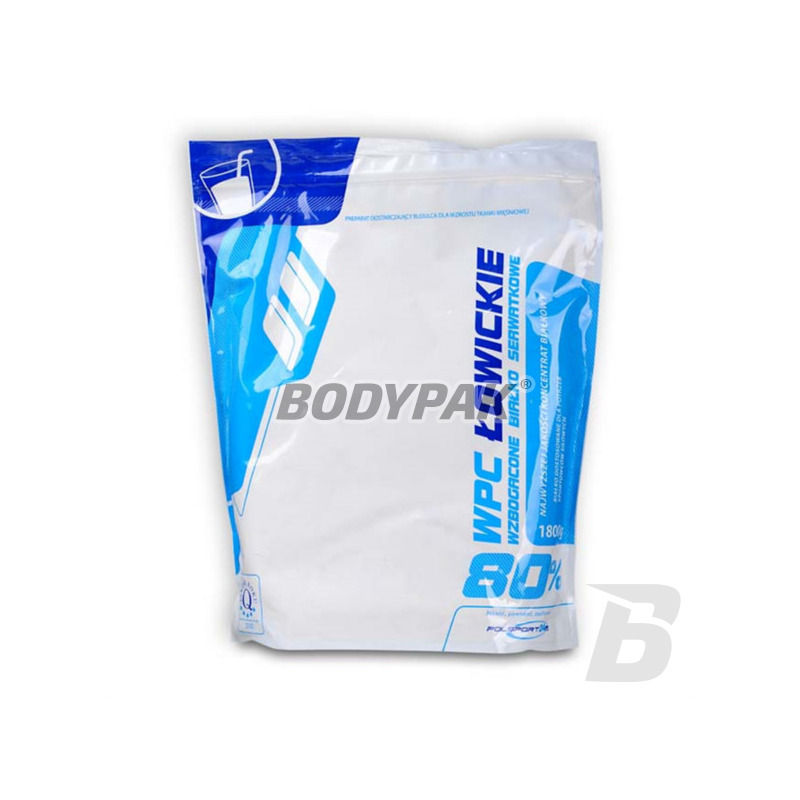 Łowickie WPC 80 provides a novel class of proteins in the popular one raw taste and quality. It is a specialized nutrient for bodybuilders due to the content of glutamine peptide, mild taste, good consistency and reduced foaming. Conditioner dostracza 80% high-quality protein in dry matter - is best suited to enrich the diets focused on the growth of muscle tissue (endogenous protein synthesis). Ingredients: whey protein concentrate (WPC), glutamine peptides ( gluten partially hydrolyzed). Additional ingredients: gelatin hydrolyzate (flavor enhancer) - to taste cakes fragile, flavors (taste on the packaging), acesulfame K, sodium cyclamate, saccharin sodium - sweeteners, pectin - enriching the substance, xanthan gum - thickener.